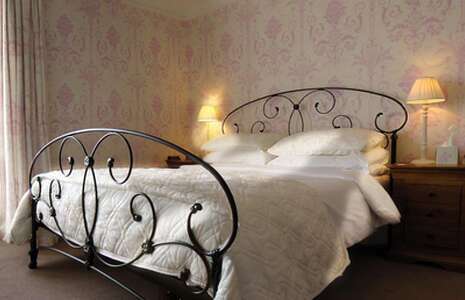 All of our rooms are individually styled and furnished to a high standard, retaining many of their original features. For that special occasion or even as a treat a combination of flowers and chocolates can be placed in your room prior to arrival or even on the special day itself. This attractively decorated and furnished room is generously proportioned and large enough to include a comfortable sofa. 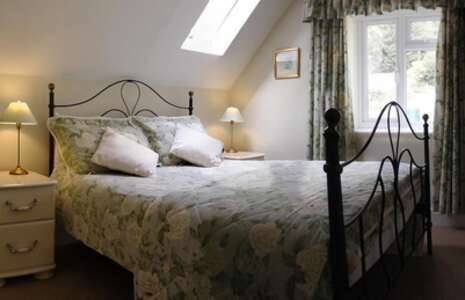 Valley View is a spacious, south facing room with super-king bed, oak furniture and fresh calming décor and soft furnishings. This romantically decorated room has a glamorous king size bed, French style oak furniture and a super little balcony to relax and watch the world go by.